The pace of this travel blog could not keep up with the pace of my travelling. In real life things happen sometimes much faster than they do in the virtual one. The place where I felt that things which are difficultly put into words were happening inside me. Sometimes even flowing outwards, as smiles, or tears, or silences. A place I will remember in my heart. For all the reasons one may need. And for no reason at all. 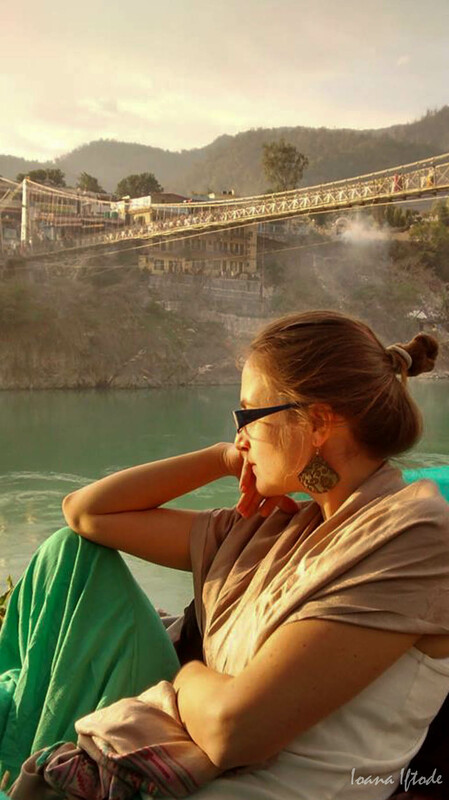 This entry was posted in India, Just enjoying life, Places by Ioana Iftode. Bookmark the permalink. Simply breathtaking, and breath giving. Amazing photos, full of life and beauty. Amazing stories. Amazing Ioana! Te iubesc. Arati din ce in ce mai tanara….lucru care ma face fericita! :) totul este cu adevarat magic…de la fotografiile tale pana la energia care se transmite dincolo de imagine. Ma bucur sa te vad atat de fericita si iti doresc si mai multa fericire!